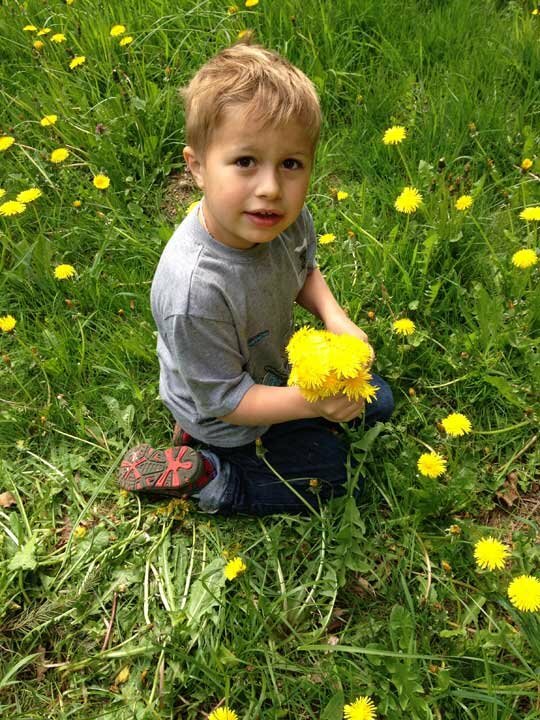 AMBER ALERT: Six-year-old boy kidnapped in Auburn, WA, sheriff's deputies say. They may be headed south, possibly to Mexico, in a grey 2009 Acura RDX. Please share. An Amber Alert has been issued for a six-year-old boy in Auburn, WA, after his non-custodial mother forced her way into a home while armed with a knife and took the child, sheriff's deputies say. An Amber Alert issued in Washington Monday was canceled after a 6-year-old boy and his non-custodial mother were located by law enforcement. Sandra Bennatts, 34, is accused of ransacking her mother's home at knife point, tying her up and kidnapping the boy, who has autism, authorities said. Authorities said the two were believed to be headed south, possibly to Mexico. Seattle TV station Q13 reports it took several hours for the grandmother to untie herself, and she called 911 around 6 a.m.
Bennatts may also have taken a handgun, according to deputies. 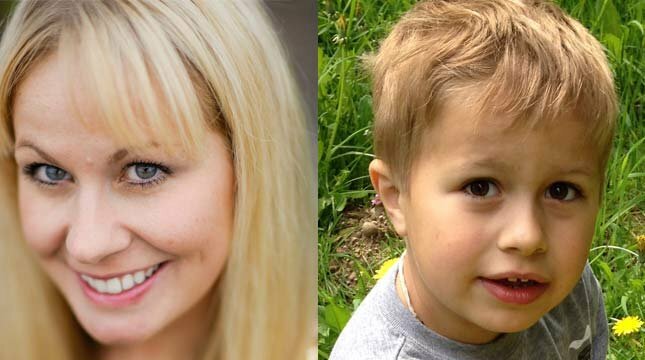 Shortly after noon, Chelan County Emergency Management reported that the Amber Alert had been canceled after Bennatts and the boy were located. The Snohomish County Sheriff's Office posted on twitter that a deputy spotted Bennatts' car and it led to a high-speed pursuit on Highway 2 near Stevens Pass before she was taken into custody. The child is safe, according to deputies. Prosecutors claim that Sandra Bennatts ransacked her mother's Auburn home at knife point, hog tied her, took her credit cards and car, then kidnapped her own 6-year-old autistic son and drove off with him. Bennatts' actions, prosecutors say, prompted an Amber Alert, a police chase that reached 100-plus miles her hour, and a flight that ended only with her capture in Chelan County when she ran out of gas. On Tuesday morning Bennatts, 34, pleaded innocent to kidnapping in the first degree-domestic violence, first-degree burglary-domestic violence, and first-degree custodial interference, at the Maleng Regional Justice Center in Kent. Bennatts is in jail on $1 million bail. Dan Donohoe, a spokesman for the King County Prosecutor's Office, said there should be a case-setting hearing June 19 in Kent. Bennatts' mother, Sharon Bennatts, is the foster parent of her 6-year-old grandson, who is a ward of the state, because of what the family cites in recent years of Sandra Bennatts' drug abuse issues and deteriorating mental health. According to the affidavit, Sharon Bennatts got home at about 8 p.m. on May 4 with her grandson. She was walking upstairs when her daughter, who she didn't know was in the house, surprised and attacked her. According to the affidavit, Sandra Bennatts dragged her mother down the stairs by her hair and threatened to stab her. According to the affidavit, Sandra Bennatts then dragged her mother into a room, assaulted her again, tied her up with ropes, twine, and duct tape and demanded the pin number to her mother's debit cards. Her mother gave her the wrong pin number. According to the affidavit, Sandra Bennatts then stuffed a rag into her mother's mouth and locked her, hog-tied, in a room in the basement. According to the affidavit, she tied a rope to the door knob of the room in which she had locked her mother and fastened the rope to another door knob across the hall to prevent her from opening the door. According to the affidavit, she stole camping gear and other items from the house, took the keys to her mother's 2009 Acura and drove away with the boy. According to the affidavit, the captive struggled with her bindings until about 6 a.m. Monday, when she freed herself from her restraints by working them against a saw on the floor. According to the affidavit, with her hands still tied behind her back, Sharon Bennatts pried open the door with a crowbar and ran to her neighbor's home for help, where she called 911. As Sharon Bennatts later told investigators, her estranged daughter did not live with her, and she had no idea how she had gotten in. According to the affidavit, Sharon Bennatts told detectives there was to have been a custody hearing on May 6 during which her daughter, owing to her bizarre behavior, would probably have lost custody of the boy. Six months earlier, she told investigators, Sandra Bennatts had taken the boy without permission to Tijuana, Mexico. On another occasion, she told investigators, she had been found wandering with the child into people's homes. In the elder Bennatts' house, according to the affidavit, detectives discovered that one of her i-Phones, a work phone, was missing. According to the affidavit, an IT technician at Sharon Bennatts' workplace had sent a signal to the phone earlier that morning and discovered that the phone was then traveling westbound on Highway 18. Later, around midnight, the GPS settings had been turned off. At about 11:10 a.m., Monday, a Snohomish County Deputy, monitoring radio traffic, heard about a possible location for the car. He soon saw the car moving eastbound on Highway 2. At 11:30 a.m., the deputy and a King County Sheriff's deputy activated their overhead emergency lights and sirens and pursued the car. According to the affidavit, Sandra Bennatts sped up, and when she reached a speed of 100 miles per hour, officers ended the seven-mile-long chase. Sandra Bennatts was arrested in Chelan County when she ran out of gas. At the time of her arrest, according to the affidavit, she was outside of the SUV, trying to flag down motorists. The boy was found in the front seat, safe. According to court records, the Department of Social and Health Services had placed the boy with his grandmother because of multiple Child Protective Services referrals alleging child neglect and citing his mother's deteriorating health. In asking the court Tuesday morning for the high bail, Deputy Prosecuting Attorney Mari Isaacson argued that the $250,000 bail set at Bennatts' first court appearance was "not enough to protect the safety of the community and the victims," because it had been set before the victim's family had had a chance to be heard. 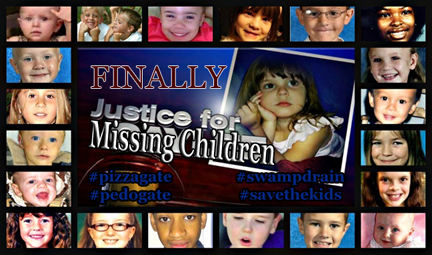 "They are very afraid of the defendant," Isaacs said of the family. "The state has concerns regarding her likelihood to commit a violent offense and her likelihood to flee." Isaacson went to cite Sandra Bennatts' "careful planning for these crimes ... When the victims came home that night, Sharon could tell there was an intruder in the house. Before she could grab (the boy) and leave, the defendant ran full speed at Sharon and knocked her down a flight of stairs. ... She suspended Sharon's body in a storage room, so that her knees and shoulders were in the air, and only the midsection of her body touched the ground. "... While she tied Sharon up," Isaacson continued, "the defendant verbally threatened her with statements like, 'I have a knife, don't make me use this knife,' and, 'If you resist me, I'm gonna kill you, I want to kill you anyway.' The defendant also threatened, 'Don't make me call for help. If I call for help, I'll kill you for sure.' She hit and kicked Sharon repeatedly after she was captured." All of this, Isaacs said, unfolded in front of the horrified boy. "He screamed, cried, and begged the defendant not to hurt his Nana. He brought blankets and chocolate milk for Sharon," Isaacs said.